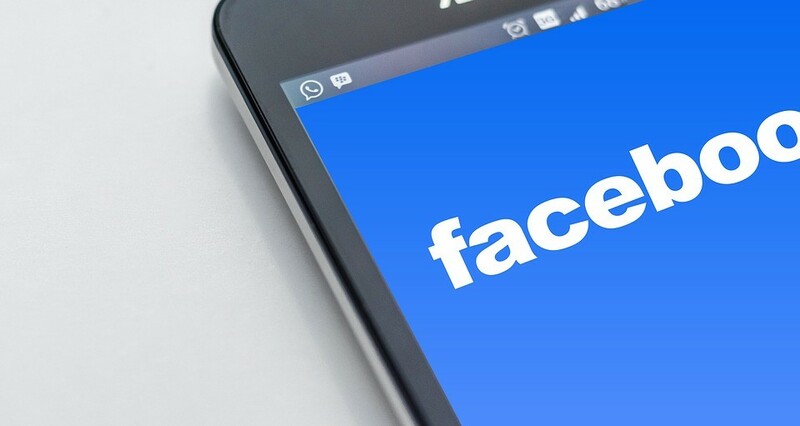 Many people use Facebook and other social networks for entertainment only, but it’s important to know that today it’s a great source of extra money. There are many examples when people get rich and famous through social media websites. Why spend your time scrolling through your Facebook news feed or watching photos of your friends? Time is money! Don’t waste an opportunity to make some extra and Personal Money Service will tell you how to do it. As you can see, we can always offer an unsecured personal loan + give you valuable advice. Find your niche. For sure, there must be something you like and have a passion for, so use it! At the same time, don’t forget about the audience. It should be something that may interest many people, so keep it in mind. Create great content. Practice your writing skills, read what other people post and learn from the best. When you separate personal and business finances, it has a good effect on your financial life. Do the same with your Facebook accounts and open up a separate account for making posts. Don’t wait for very fast results, be patient and give it time. The principle is quite simple: affiliate programs give you a unique ID and advertising materials and you get a commission depending on how much business you generate. The task is to find a good affiliate program or a link-type advertising program and start making money! It’s better to start with popular brands like Amazon or Apple’s Itunes. They offer competitive affiliate programs and pay a percentage of any purchase somebody makes after clicking through your post. Also, take part in smaller programs, they allow you to increase your affiliate revenue by offering advertising services to various businesses. Find a site of a company you want to market as an affiliate and fill out the necessary forms. It’s always free and takes almost no time. Create a Facebook account for every affiliate program you sign up for, this will let people follow your pages based on their interests. Promote your programs and find time every day to make posts. You earn money when someone buys from your affiliates through your posts. Thus, find time in your schedule, organize your job and you will always have money! If you don’t have a fan page, it’s time to create it! As mentioned before, find your niche and create a fan page about something you like, for example, cooking, traveling, fishing, etc. Fill your fan page with good content to engage users. Once you have a decent amount of likes, you can move forward! By the way, do not forget to like our Personal Money Service Facebook Fan Page. Create a website related to your fan page, you can do it for free. Add content to your website and post on your Facebook page to get more visitors. You can make money by adding an advertisement to your site, but make sure it looks good and original. The goal is to get as many visitors as possible! Once you have a big Facebook fan page, you can start selling posts on it. It’s the easiest way to make extra money quickly! Create an account on Shopsomething.com (make sure you have at least 1000 likes on your fan page). Then add your fan page and confirm that you’re the owner of it. The final step is setting a price per post on your page! Stay realistic and keep in mind that people will not buy too expensive posts, so make the price affordable.